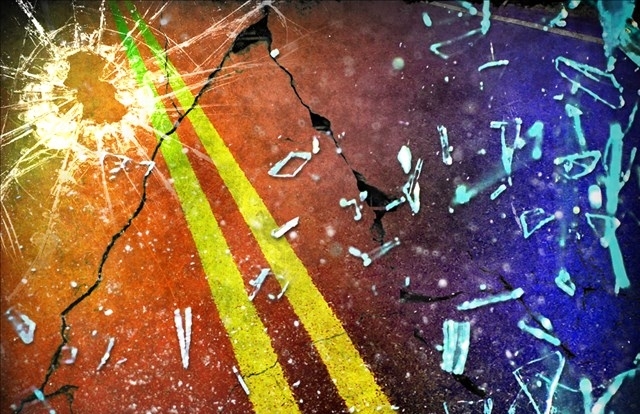 At least one person was killed in a crash Thursday afternoon on State Road 82, according to the Lee County Sheriff’s Office. The crash happened just before 4 p.m. on State Road 82 at Alabama Road, the sheriff’s office said. The eastbound and westbound lanes of State Road 82 are completely shut down. The circumstances leading up to the crash remain unclear.